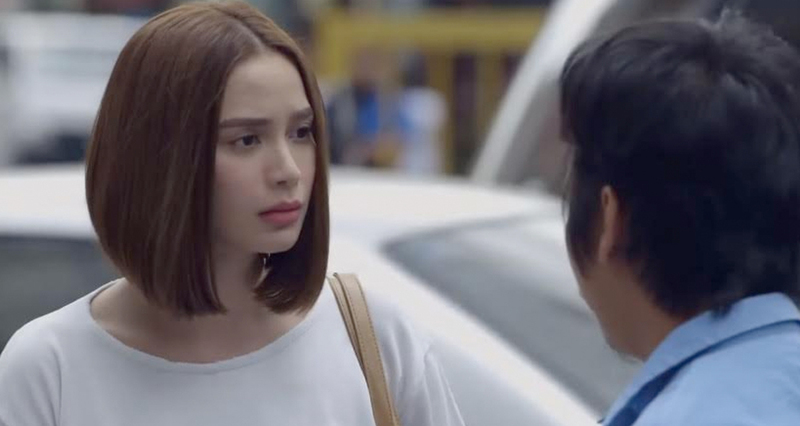 The series, which stars Arci Muñoz, Alessandra de Rossi, JC De Vera, Empoy, and Piolo Pascual, recorded a national TV rating of 22.1%, versus its rival program “The One that Got Away,” which only hit 14.2%, according to data from Kantar Media. The fun and laughs also reached social media as the show’s official hashtag, #SIFYTheEncounter, trended on Twitter and garnered thousands of tweets. Netizens also gushed about the series’ premiere and posted positive comments about the show. “ABS-CBN really won’t disappoint you when it comes to teleseryes. Masasabi mo talagang hindi ‘mema-palabas lang.’ From the story to the cast, congratulations,” tweeted @rvyours. “This is how a pilot episode should be. The performances of the cast are superb, then comes Charo Santos. The casting and the storyline are a winner. Good job,” said @Synnovea9. Charo appeared in the premiere episode to play the role of Piolo’s mother, who left him and his siblings when they were still young. “This is the series we need. Whatever timeslot it airs, it will work,” shared @celineanne08. 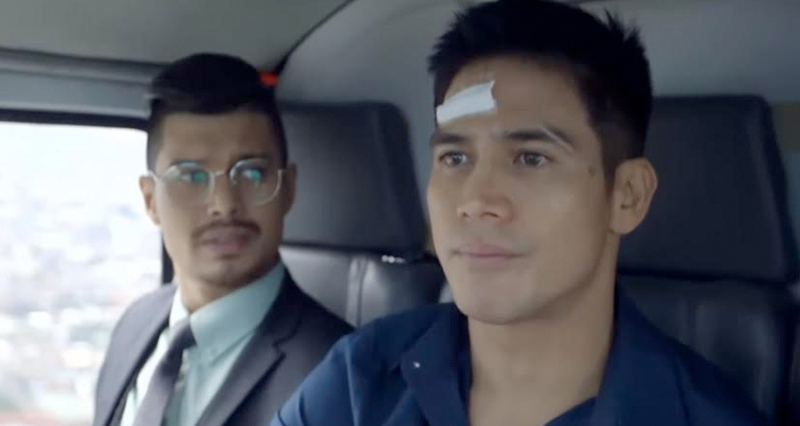 In the pilot episode, Nathan (Piolo Pascual) crossed paths with Dani (Arci Muñoz) in an unfortunate encounter in a bar. But their worlds are meant to come together. After an upsetting first meeting, Dani will work as a practicumer at the construction company owned by Nathan, who is notorious for his stern leadership style. Will Nathan and Dani patch things up once they start working together? “Since I Found You” premiered on ABS-CBN’s Primetime Bida last April 16. The show airs immediately after Bagani. Next Article Changing Partners is coming back to the PETA Stage this May!